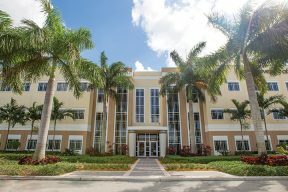 After a year and a half growing in a temporary location, the Miami campus is moving to a permanent home. 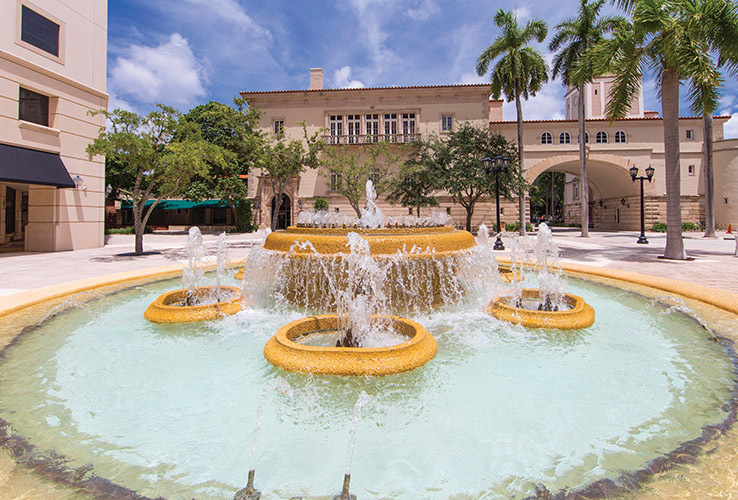 In May, the new campus is scheduled to open in Coral Gables at the landmark Douglas Entrance Office Park, which is home to upscale offices, boutique stores, and diverse restaurants. 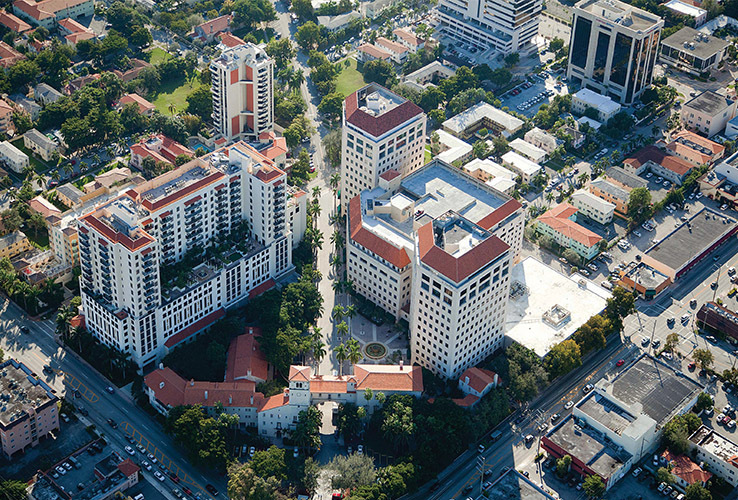 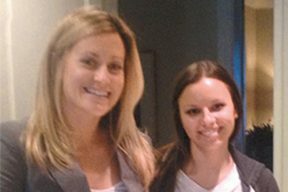 The new campus is centrally located just a few miles from the airport, downtown, Coconut Grove, and South Beach. 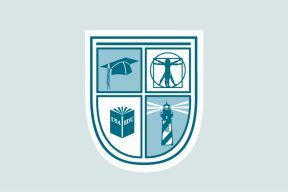 Students can relax and study with a cup of coffee and Wi-Fi in the tropical courtyard. 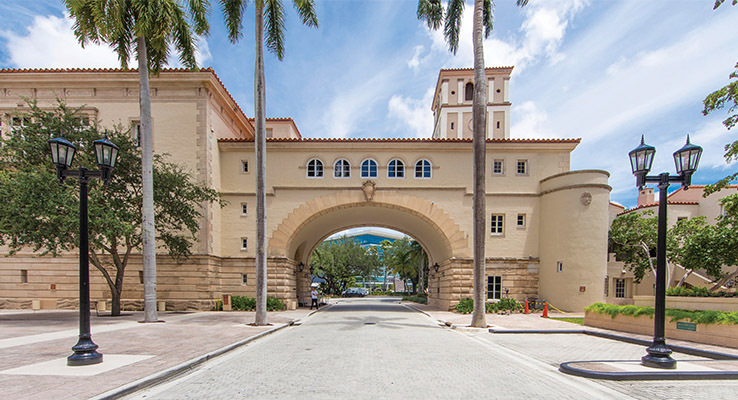 Known for its iconic entry and bell tower, Douglas Entrance is on the National Register of Historic Places. 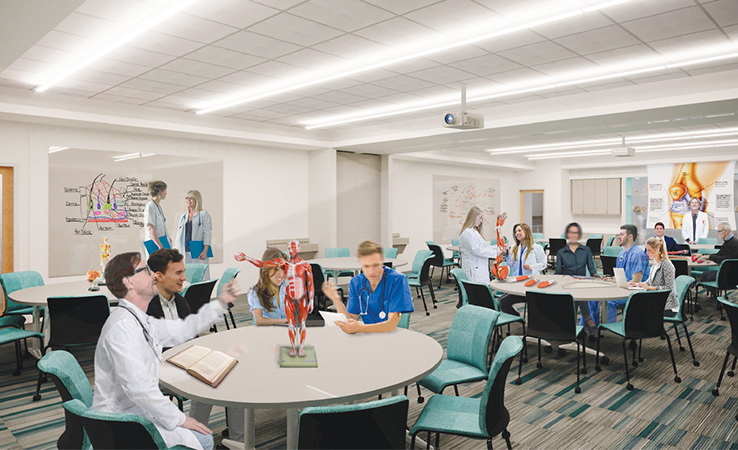 Faculty, staff, and students in the Doctor of Physical Therapy and Master of Occupational Therapy (residential and Flex) programs will have more than 55,000 square feet of campus space for classrooms, labs, and a Center for Innovative Clinical Practice.